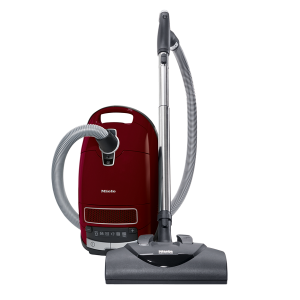 The professional maintenance model with five levels of filtration and very low noise level. 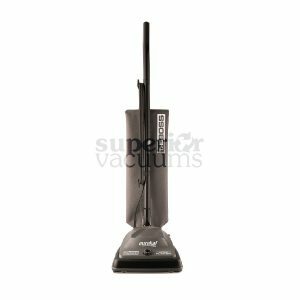 AS 6 is a handy, powerful, versatile and silent vacuum cleaner that is perfectly suited to clean hotels, restaurants, laboratories, shops, houses, hospitals and those places requiring minimum noise and great performances. It is equipped with big-sized container and filters. Telescopic tube and detachable cable. Exhaust air filter. Clogged filter warning light. Storage spaces for accessories. Power brush connection. Optimal maneuverability, no friction thanks to the 360° pivoting front castors and to large diameter rear wheels. Equipped with anti-shock bumper. 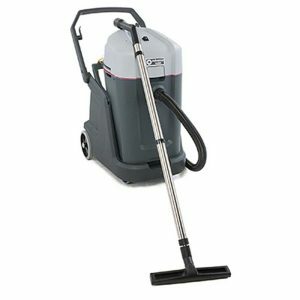 SEBO electric power heads are German engineered to deliver optimum performance with exceptional cleaning ability for both home and commercial use. These high quality power heads can be added to any vacuum to greatly enhance its cleaning performance. 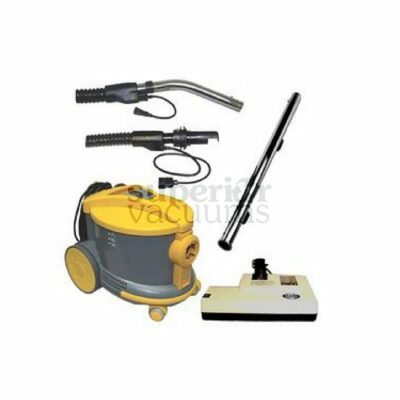 Sebo electric power heads are made to withstand heavy use on all types of carpets in commercial and residential applications. The following features set these exceptional electric power heads above all others. The geared belt drive on the power head maintains direct power to the brush roll without slippage. SEBO has designed an electronic sensor system to protect this belt drive mechanism and the motor by having the power head turn off should the brush become jammed. Operation is restored by simply clearing the jam around the brush roll. Electronic Sensor: Detects the need for a new brush strip or brush roll. Heavy Duty Motor: Has a large armature for more power. Sealed motor and drive belt assembly. Both features prolonging the life of the power head. 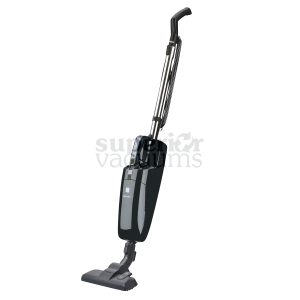 L-Shaped Design: Provides easy maneuvering around furniture and incredible edge cleaning. Brush Strip: Available in green (soft) | black (standard) & red (hard). Easily removed and replaced at minimal cost. On/Off Micro Switch: Located on the neck. Brush Roll: Is balanced to produce a smoother operation.